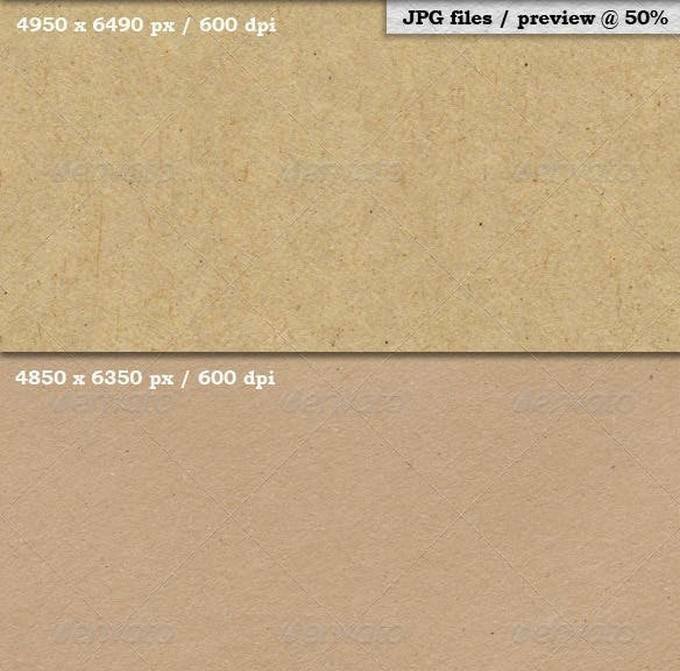 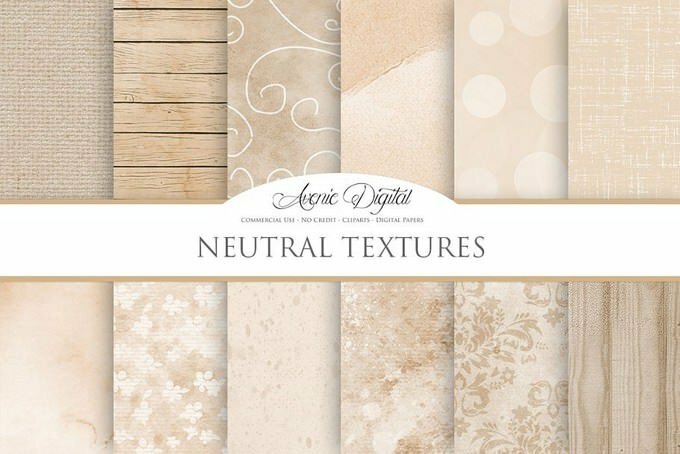 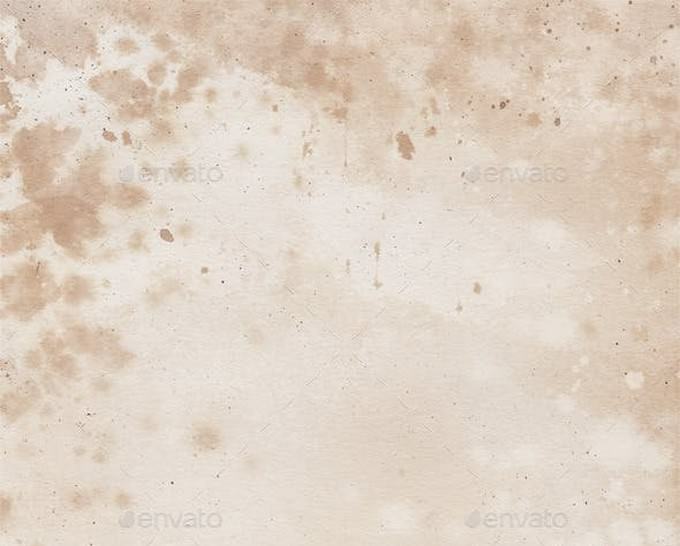 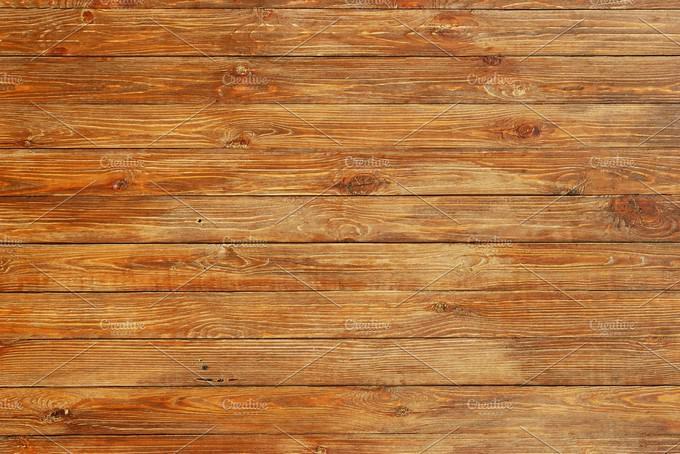 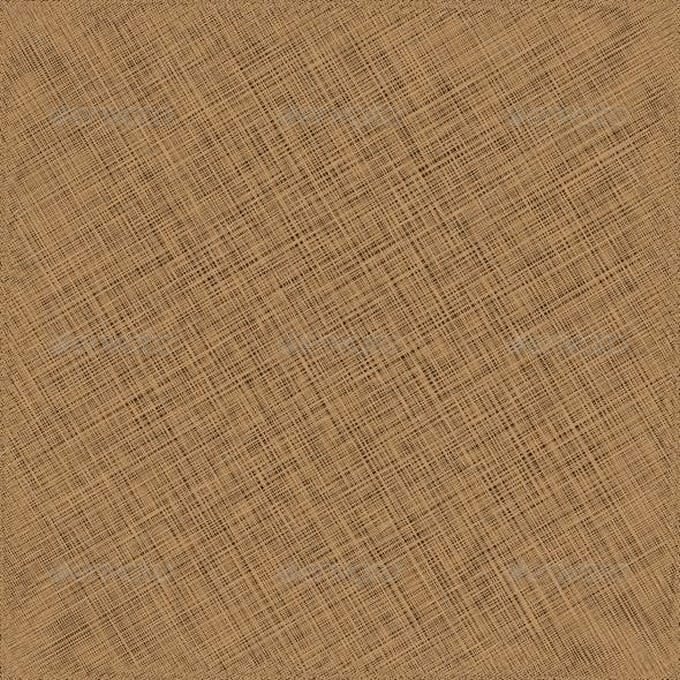 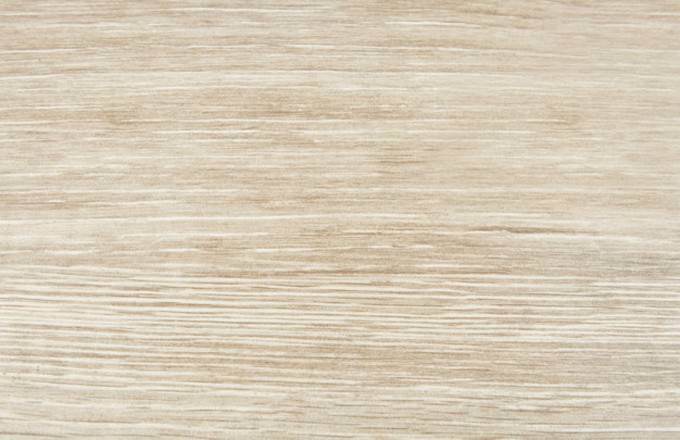 Are you in the hunt of brown texture backgrounds for your upcoming rustic or wooden theme design project? 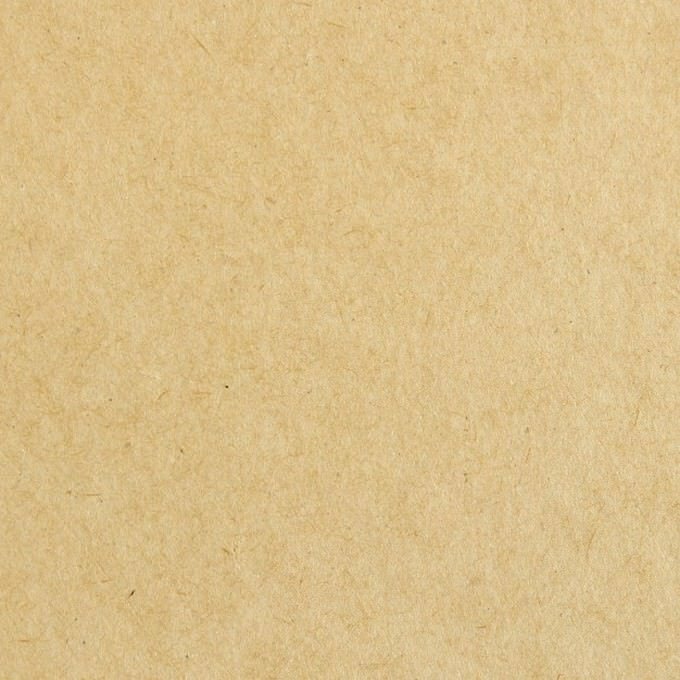 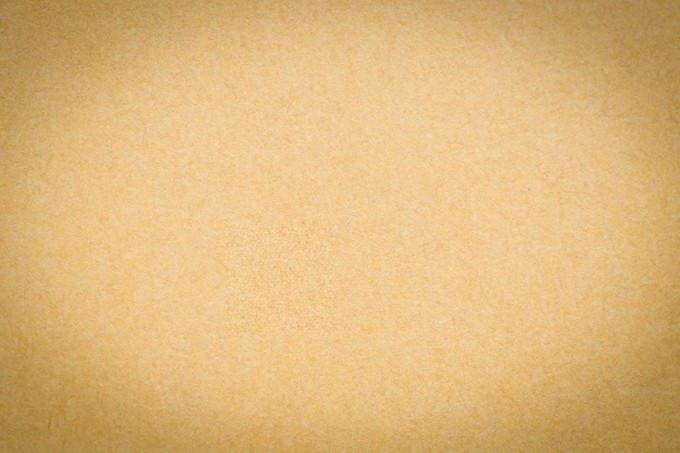 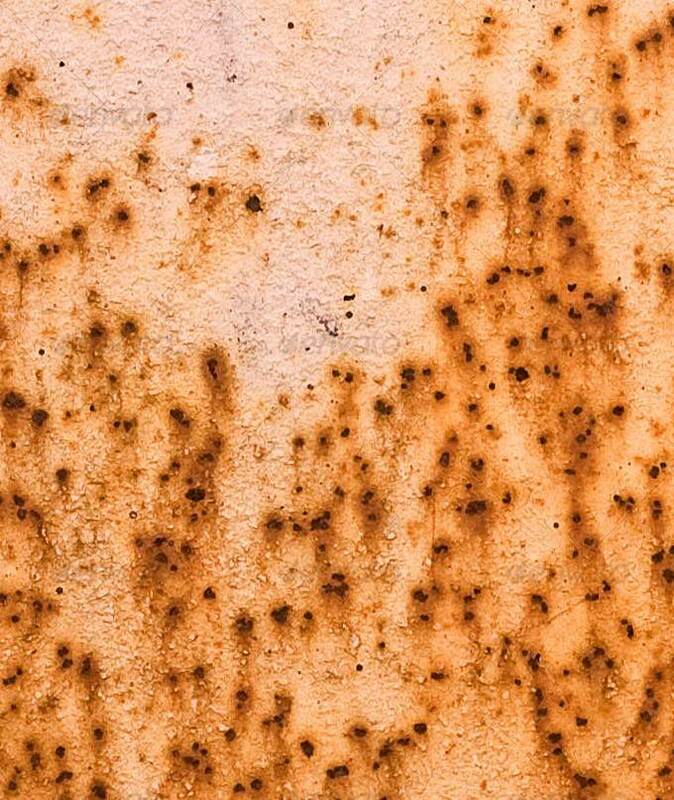 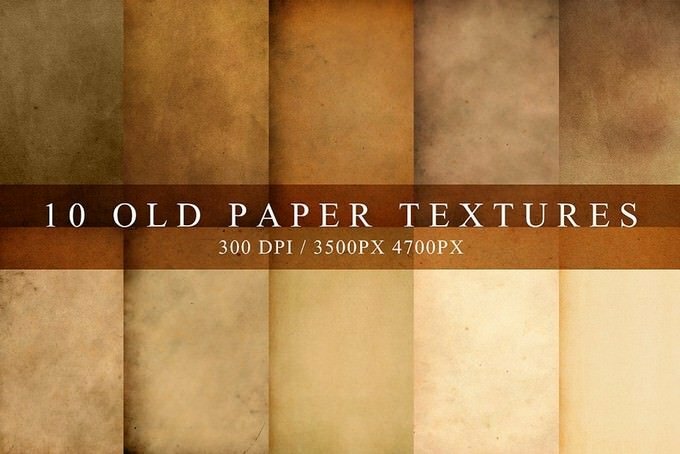 In this collection, we’re featuring some of the most stunning, simple, and modern brown background textures you can use for your design projects. 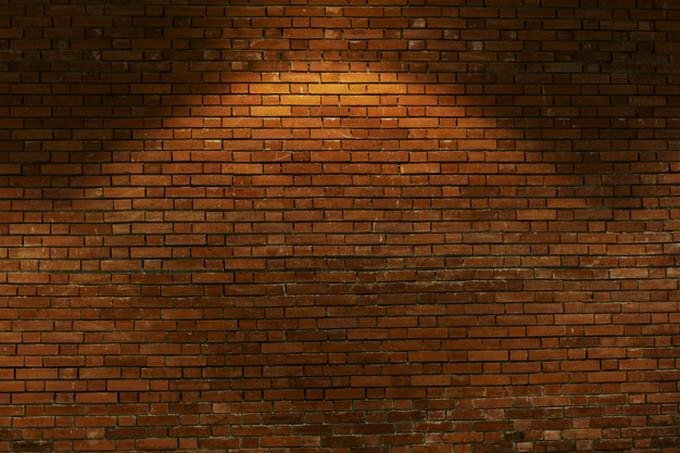 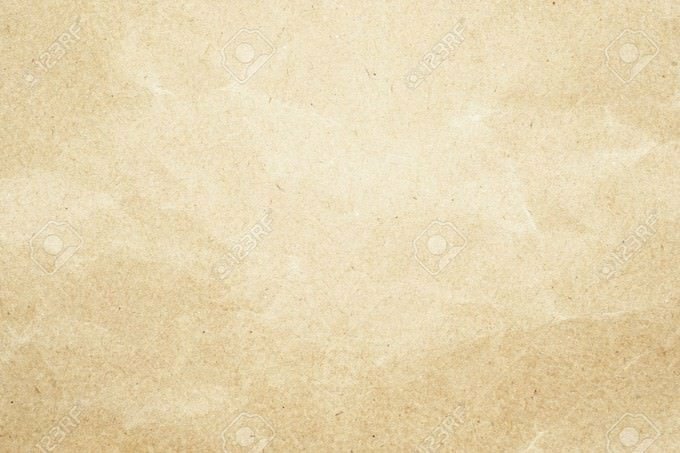 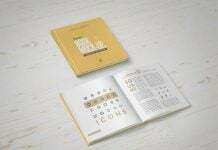 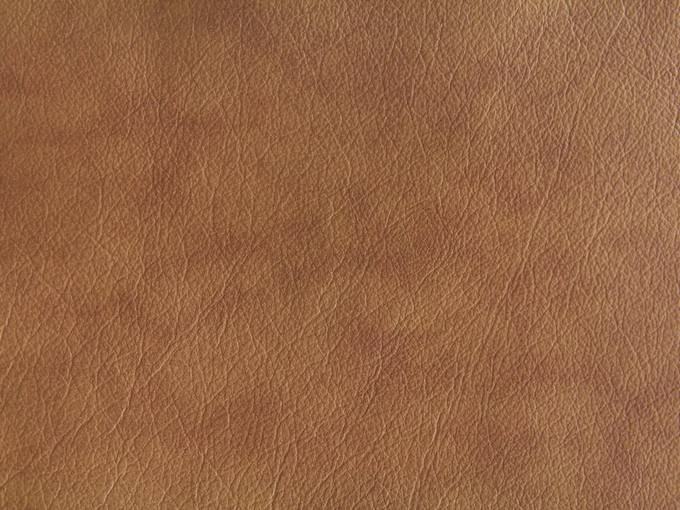 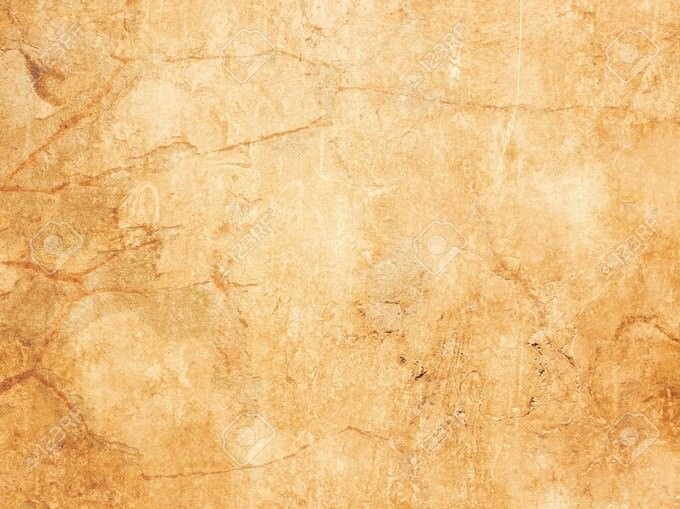 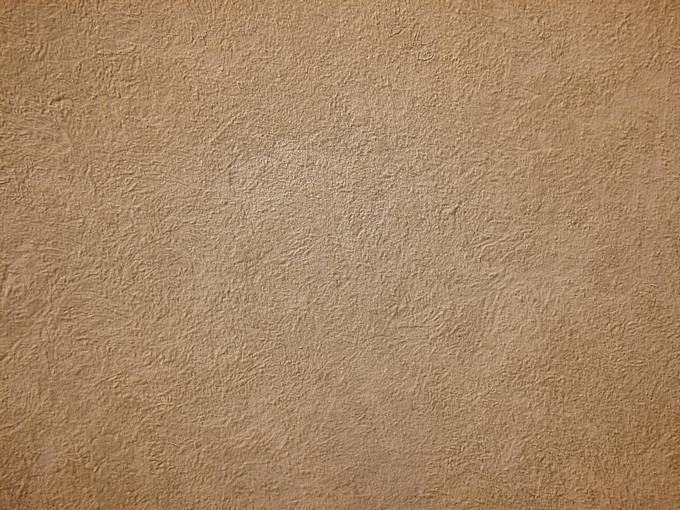 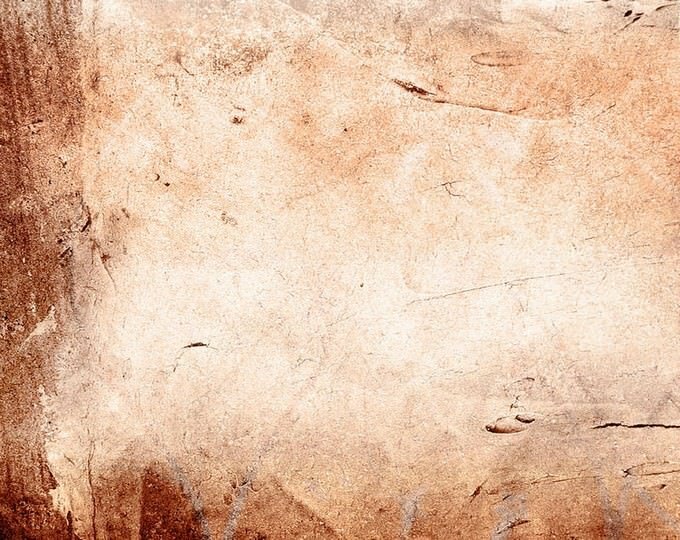 A brown background texture is the perfect solution for getting attention towards the content written or printed. 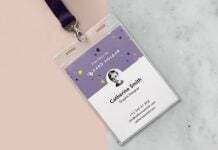 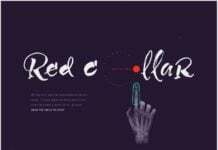 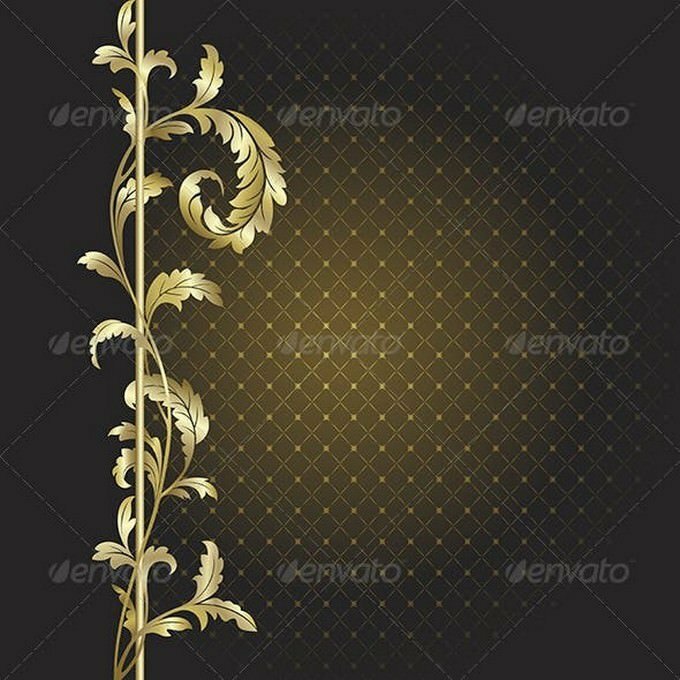 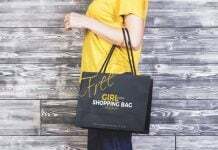 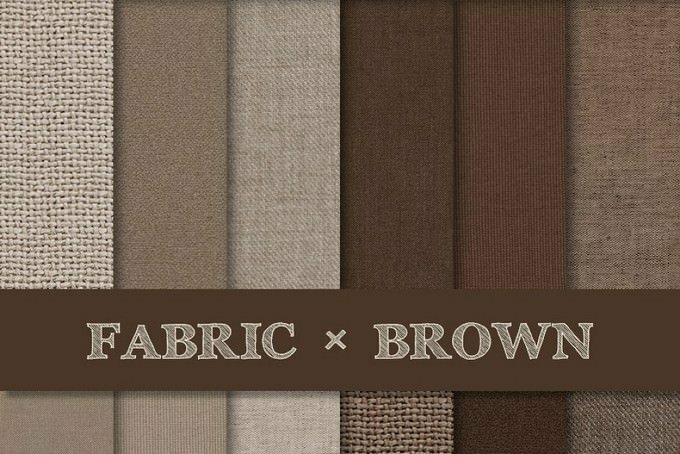 Whether you are working on flyer design, any kind of advertisements or some vintage or classic design project, incorporating brown textures Background can help you to achieve some outstanding design result. 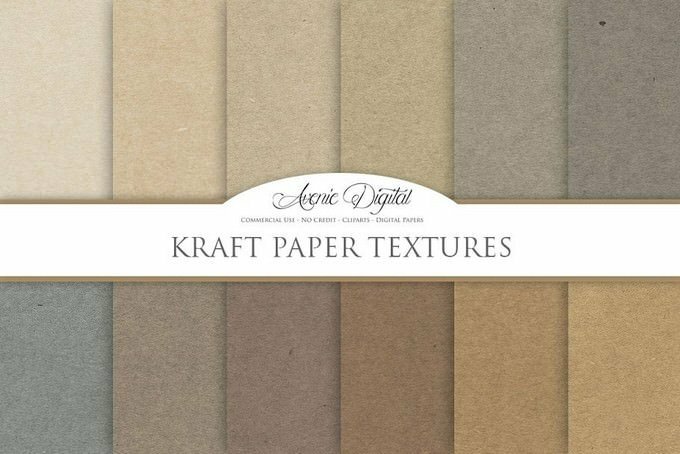 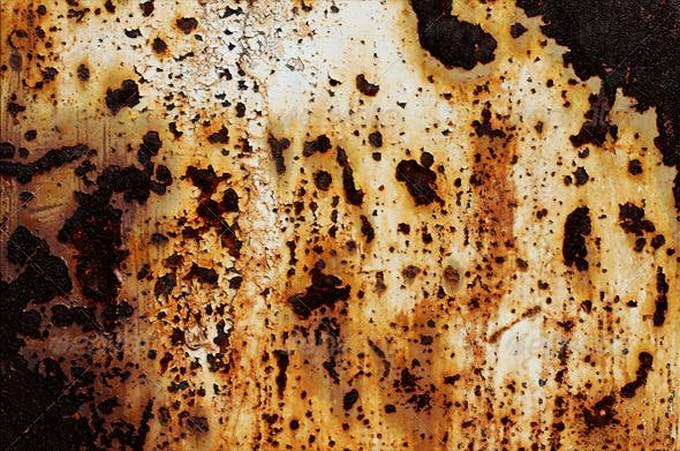 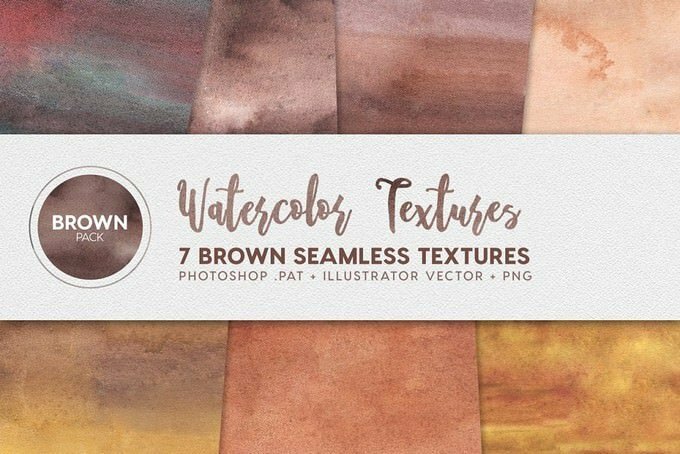 In this post, we’ll look 20+ best brown texture backgrounds to get a head-start for your upcoming design project. 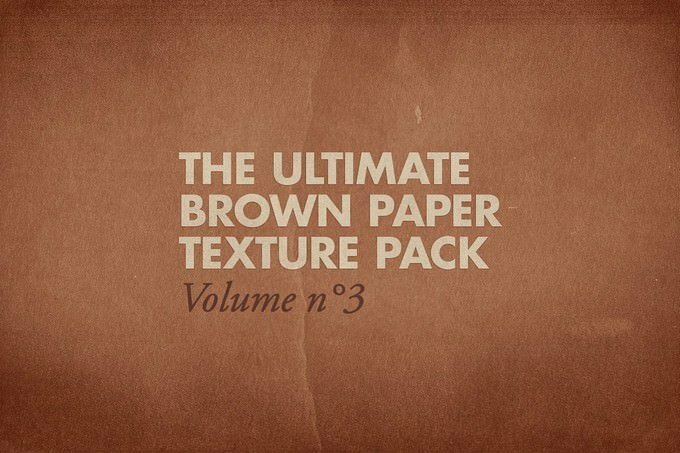 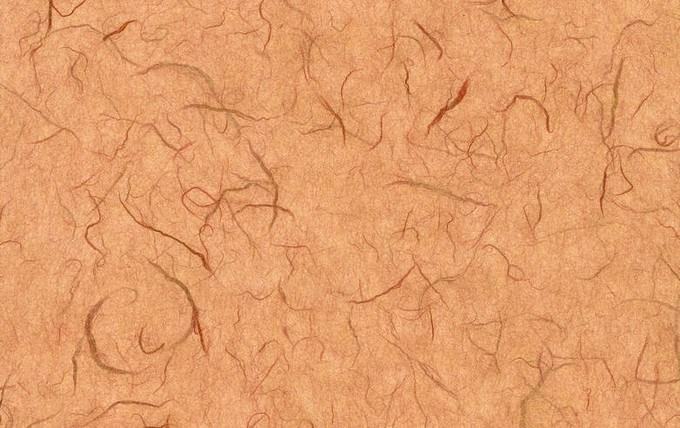 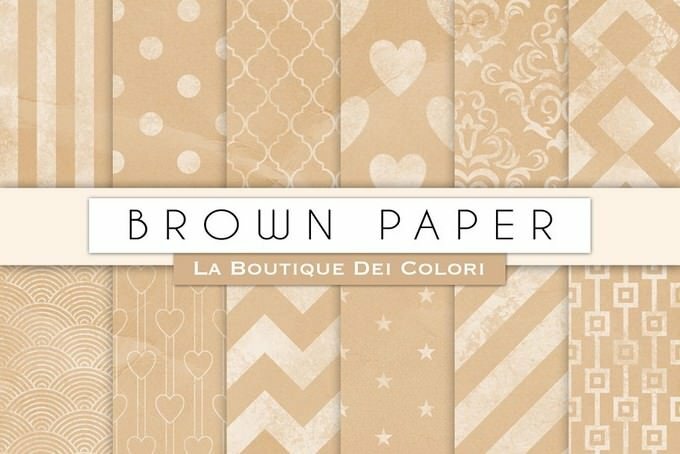 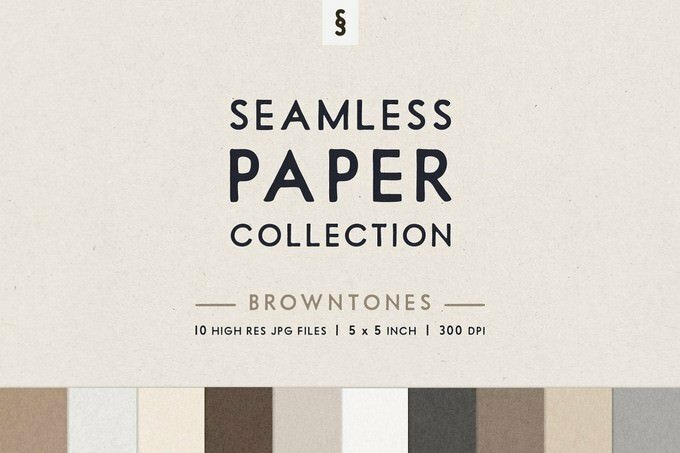 This list of brown texture will definitely help you when you design simplistic web or print design project.